SDCC 2015: DC Comics’ October 2015 Solicitations Rolls Out With 3 Convergence DC You Titles Featuring Superman & Teen Titans Reboots? Spoilers! San Diego Comic Con (SDCC) International 2015 gave DC Comics a platform to begin announcing its October 2015 solicitations particularly its new ongoing series in what DC Comics has hyped as a big October. What is in store for the DC You? Three new series so far! IGN has the scoop that we analyze below. So, SPOILERS warning and all that. 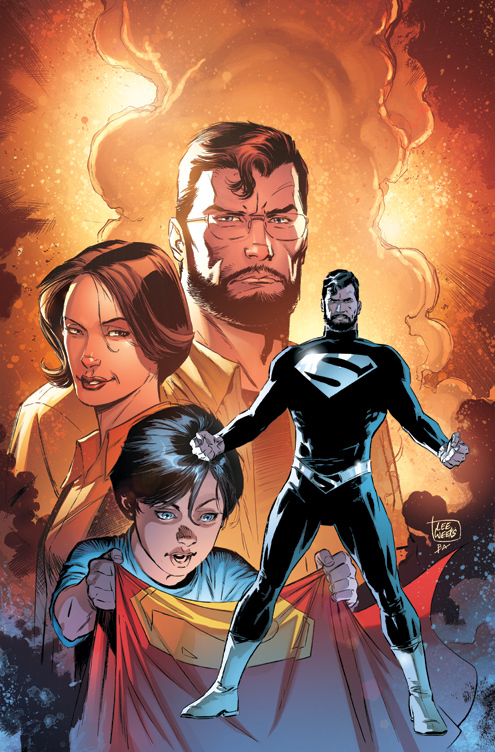 Superman: Lois and Clark #1 picks up from some time after the Convergence two-shot featuring the birth of Lois Lane and Clark Kent’s son was born; a birth enabled by the fact that Superman was powerless until Convergence so essentially human. 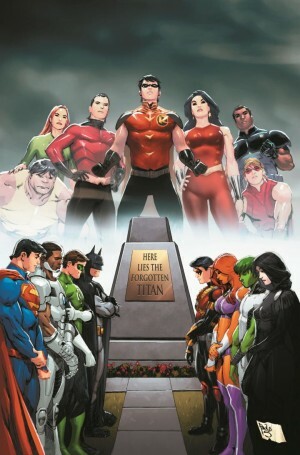 The book is set 9 years in the future, but likely not in the “main” DC You, but likely on an alternate Earth a la Earth 2: Society or an alternate future timeline. Since Dan Jurgens is also writing Batman Beyond, which has been said is part of the definitive future of the DC You, it’ll be curious where, how, if this fits somewhere and how it will be explained. Or is this a reboot of the future of the DC You Superman? Following the epic events of CONVERGENCE, here are the adventures of the last son and daughter of Krypton and Earth as they try to survive in a world not their own. But can they keep this world from suffering the same fate as their own? Can this Superman stop the villains he once fought before they are created on this world? What is Intergang, and why does Lois’s discovery of it place everyone she loves in jeopardy? And what will happen when their nine-year-old son learns the true identity of his parents? Next up, Titans Hunt #1. This book looks like it is set in the DC You and reboots the Teen Titans lore. Looks like there was a Teen Titans before the current iteration whose member grew up; or there was one on an alternate Earth or timeline that a seer named Lilith, a Teen Titans of old pre-New 52, can see. She goes about pulling together the now adult Teen Titans. That seems pretty cool. Finally, the villain of Convergence gets his own series starting with Telos #1. I’m curious how this book will work. Earth 2 Society’s “Earth” is essentially the plabet Telos. The character Telos is no longer tethered to that world. Will he searching the multiverse and alternate timelines for “his” world and “his” true origins? This could be an interesting way, if it rolls out that way, to travel the new post Convergence DC You to see the changes that 2-month weekly series wrought. 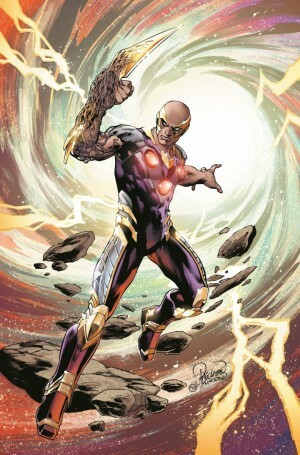 What books intrigue you from this new batch of DC Comics ongoing series? Likely more to come as SDCC 2015 continues.